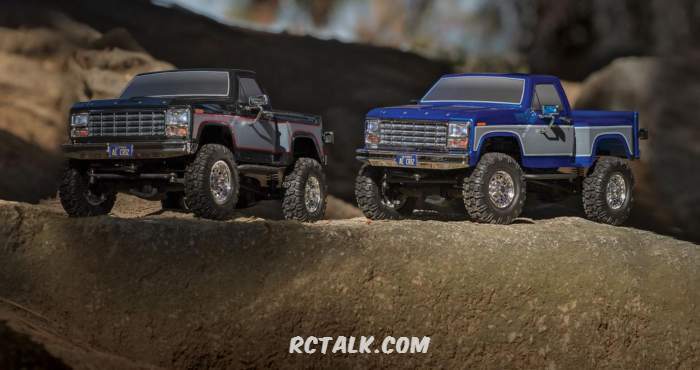 Team Associated has announced their first scale crawler, the Team Associated CR12 Trail Series 1/12th scale pick-up truck. 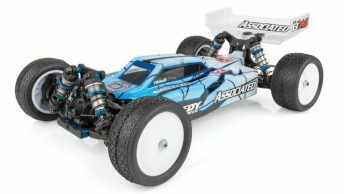 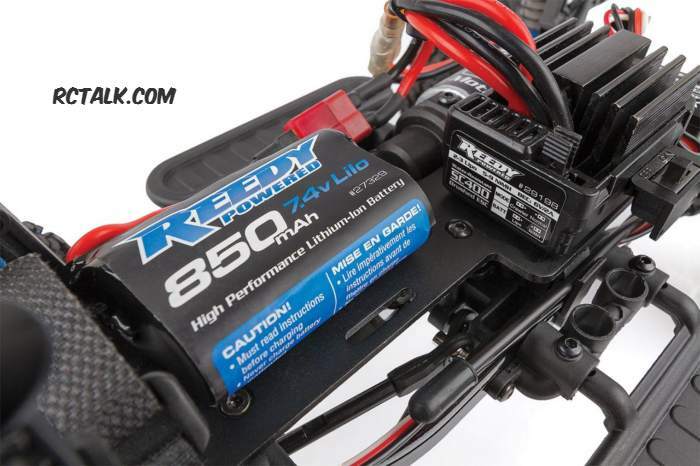 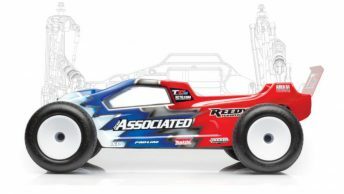 The Associated CR12 comes ready-to-run with a Reedy 380 crawler motor and ESC. 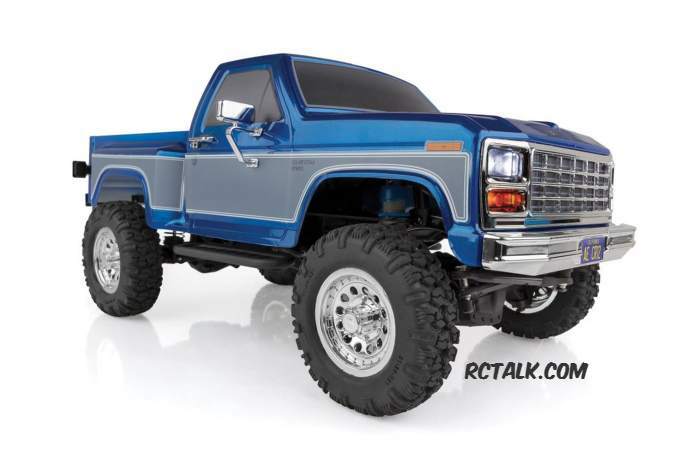 The CR12 Ford F-150 pick-up truck not only features great scale and realistic looks but also meets S.O.R.R.C.A class 1 & 2 rules right out of the box! 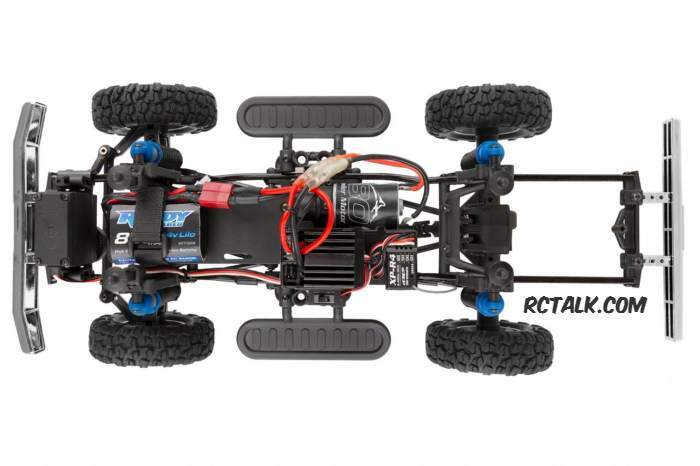 Get more details about the Team Associated CR12 Ford F-150 pick-up truck here. 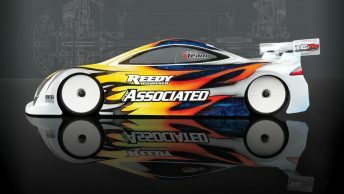 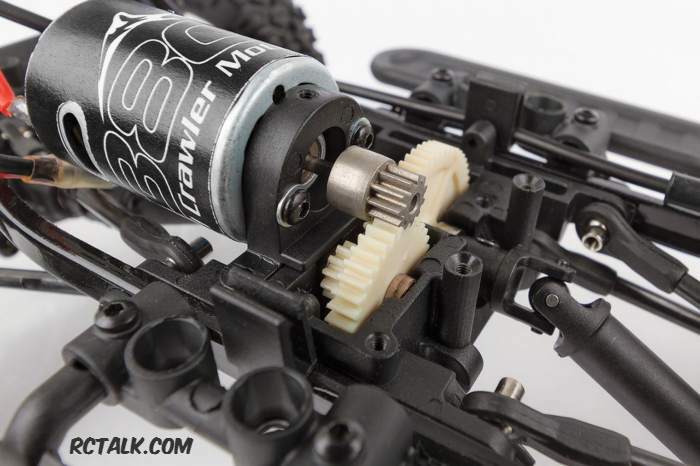 Check here for more Team Associated news!